BTRS has maximum supply of 1 million, which will be released in small amount on some occasions making it a valuable treasure currency. Save you around 20% on transaction fees. Note: There's another plan for rewarding all the Contributors with Bitballs who will hold BTRS every 6 Months till further notice. Update: Initial first airdrop finished, New exchange and airdrop planned ! 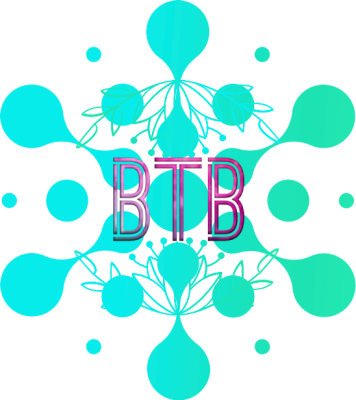 Note: BTRS holders will receive #Bitball (BTB) as rewards in future. Contributions with Bonus BTRS starts from 28/09/2018. ✅More then 5 Eth - 50% more bonus BTRS (ex. 5 Eth = bonus 375 BTRS (250+125). 🎁Plus a random lucky winner will receive a bumper draw jackpot of 3000 BTRS !!! All the Contributions will help bitball grow and get listed on bigger exchanges. There's another plan for rewarding all the Contributors with Bitballs who will hold BTRS for 6 Months. Rewarding More people through our BTB rewards programs- attracting more and more people towards Bitball. 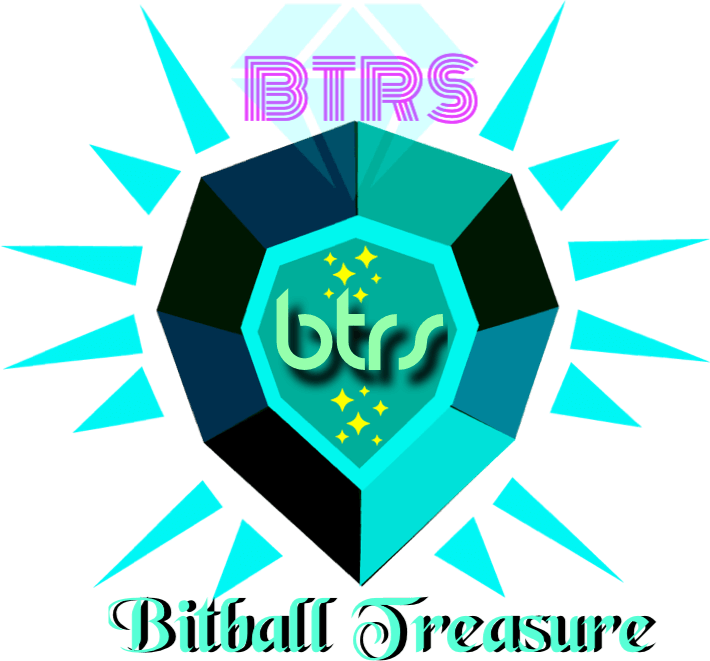 Bitball Treasure (BTRS) is Forked and developed for rewarding the Contributors for supporting Bitball (BTB). BTRS will be the only unique digital currency that can be used to exchange our unique treasure items on our Bitball merchandise Page in Future. Connecting Social Media through our Bitball Education Portal (Blog) Educating and connecting all our social media channels through a Blog where everyone is welcome to share their opinion or suggestions. Digital Investment Asset, Listing on more Exchanges, Bitball Merchandise, Contacting Merchants to Adopt Bitball. Master Unique Goals Updated ! Building Bridge between Digital currencies, Exchanges & Clients all over the world. Our main secret goals will be something related to transactions across the globe with a user friendly interface, making it accessible to everyone at every level. Our phase 4 will include building an exchange for goods and services between people all over the world based on #crypto #currency. 1. Exchange of #Cryptocurrency between people with profiles. We will always be working on developing more for Bitball. More to be announced as we grow. Unique One Crypto currency with unique Goals covering all Financial aspects of Digital Transactions build on Ethereum Blockchain. #NoFakePromises. Bitball is a Community/People Powered Crypto currency with no ICO (20% Airdropped). Nearly 60% - 600 million Tokens will be distributed for high circulation (200 million BTB, Airdropped in between 40000+ people in Phase 1.). We also Believe in rewarding our Community. More Bitballs will be Distributed in forms of Prizes, Rewards and Jackpots ! >>To be a top of the range, All in One Cryptocurrency (Main Goal). >> Contacting Merchants to adopt Bitball as a payment option. >> Unique MASTER GOALS !